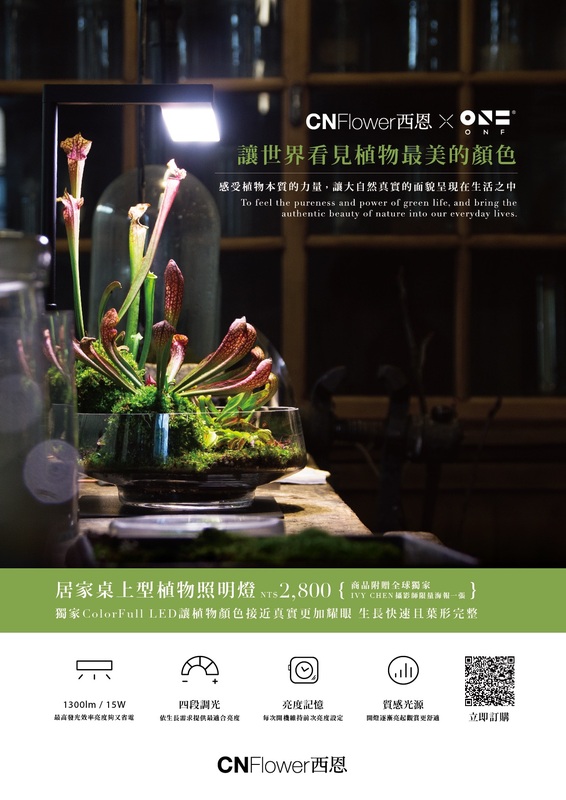 「讓世界看見植物最美的顏色」 – CNFlower x ONF跨界聯名水陸植物培育燈 2018 年末壓軸 驚喜登場! 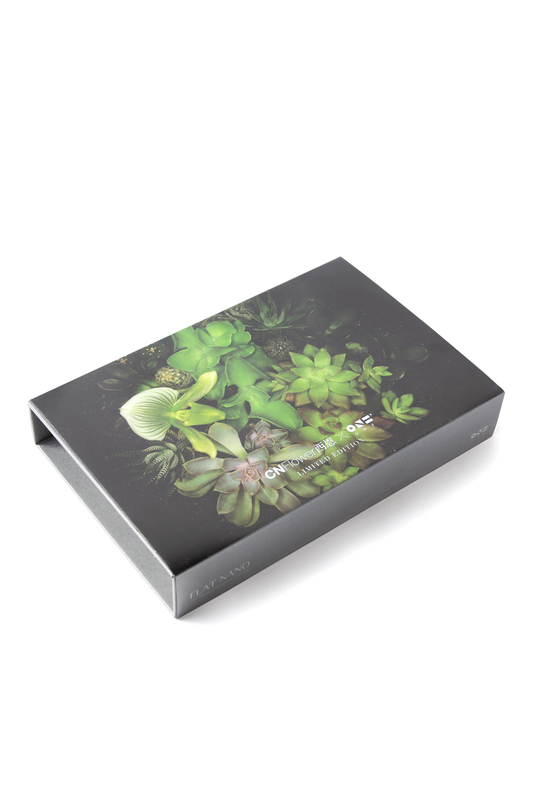 To feel the pureness and power of green life, and bring the authentic beauty of nature into our everyday lives. 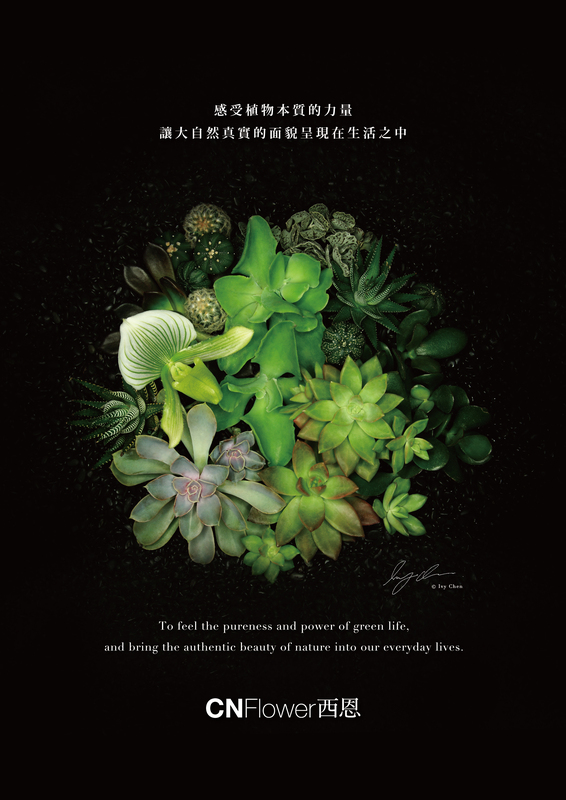 Since its foundation from 1998, CNFlower has strived to bring the authentic beauty of nature into your everyday lives. 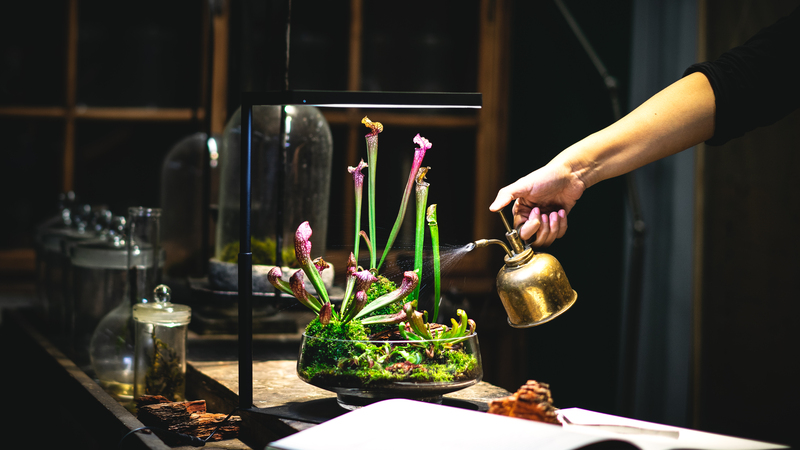 Starting from our first garden design project, we attempt to discover the distinguishing features of local plants and apply them into our works and have been constantly fascinated by the magnificence of plants and green life. 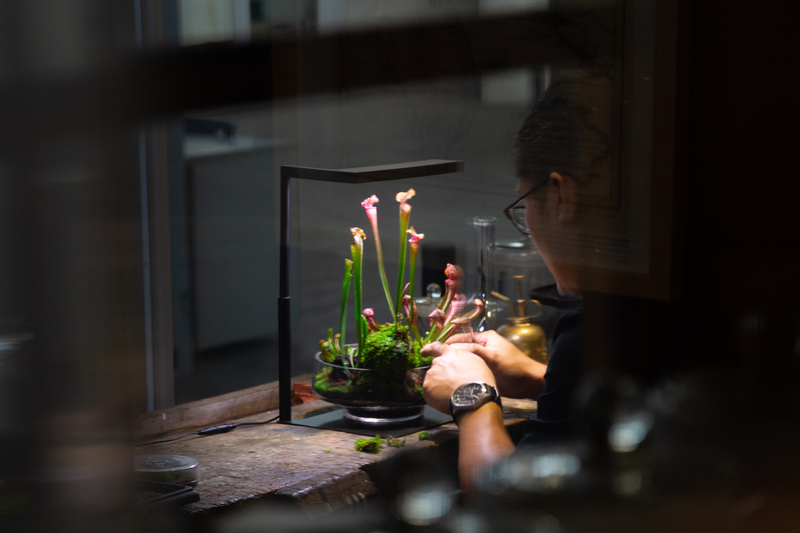 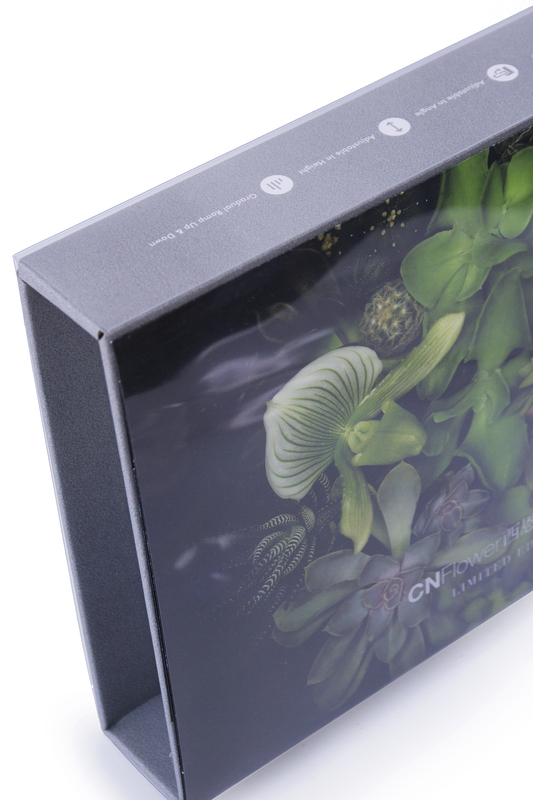 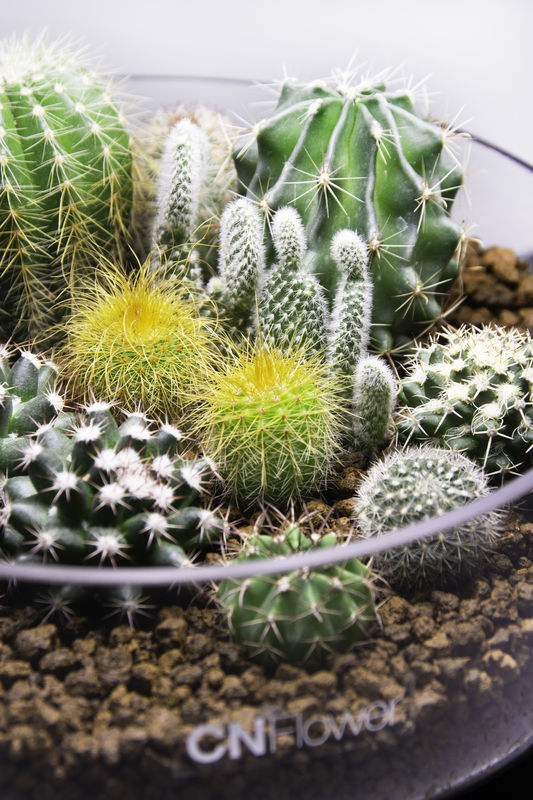 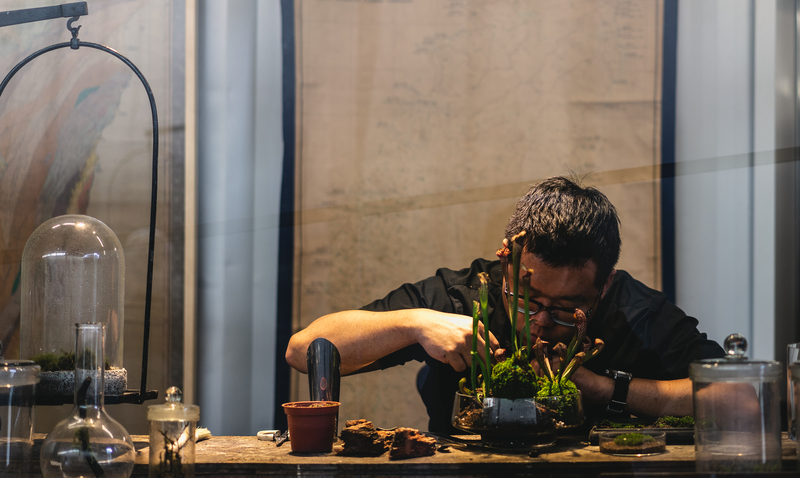 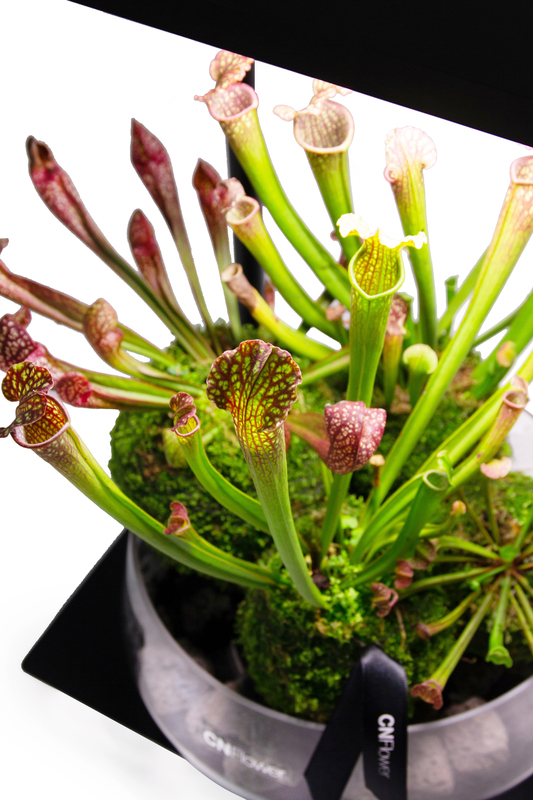 CNFlower works with mother nature in the forest and mountains around the globe, ONF develops their creativity and aesthetics in the aquatic plants field. 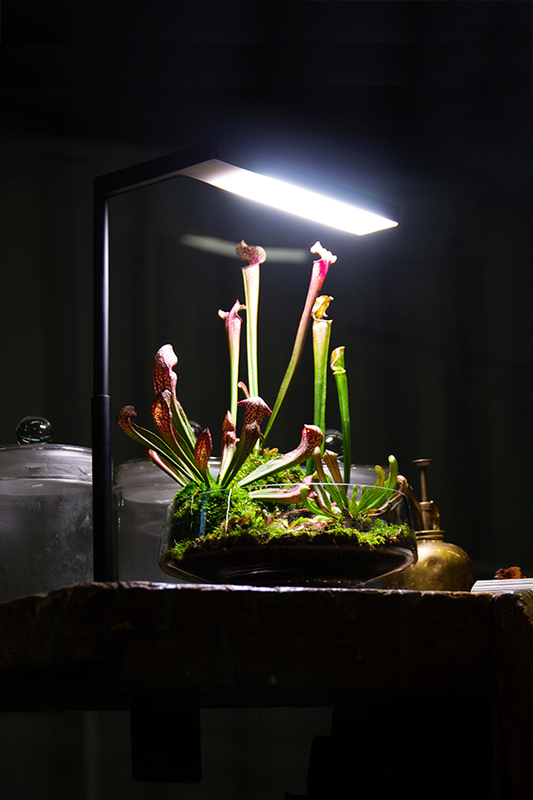 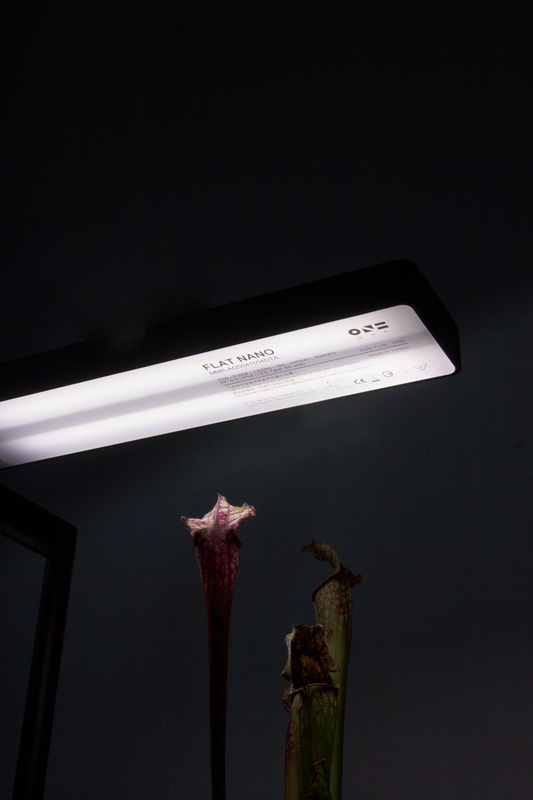 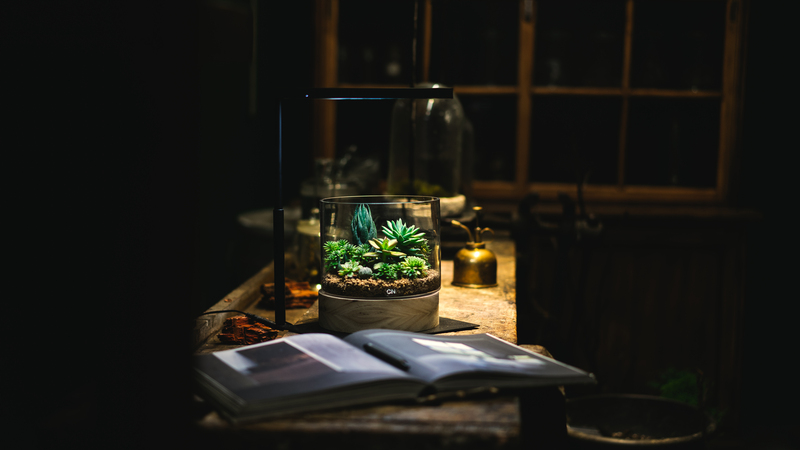 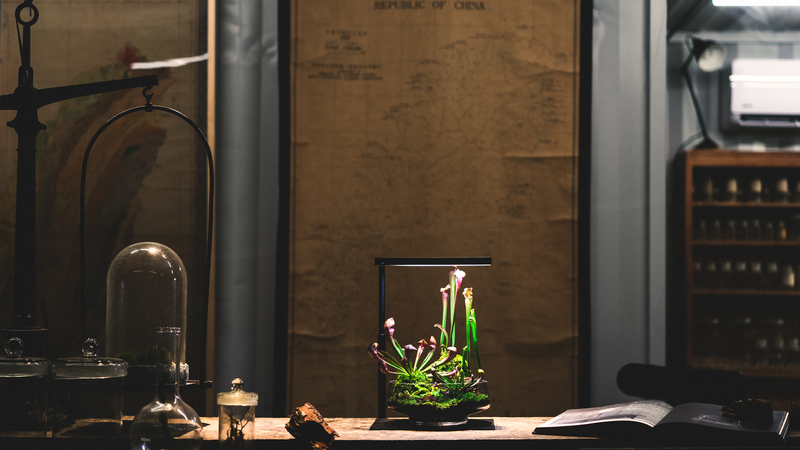 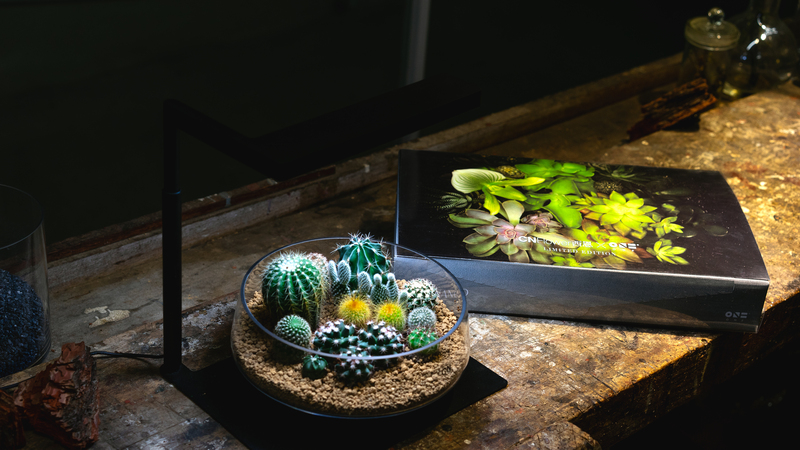 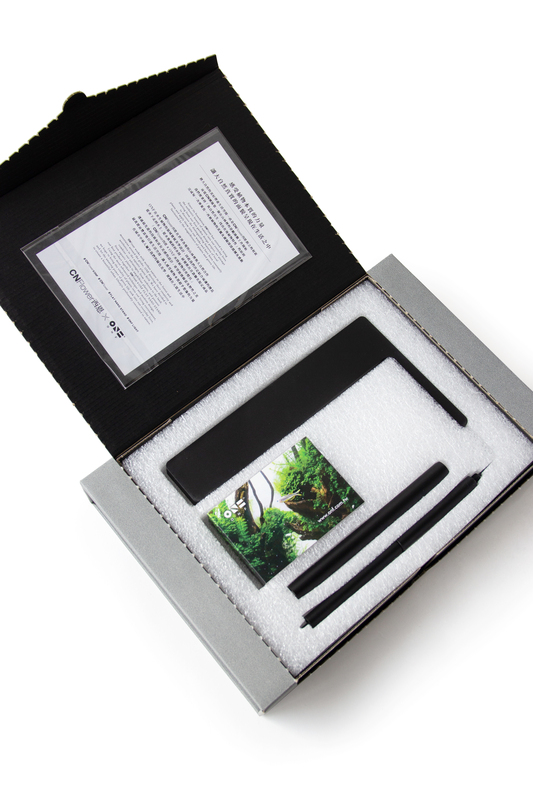 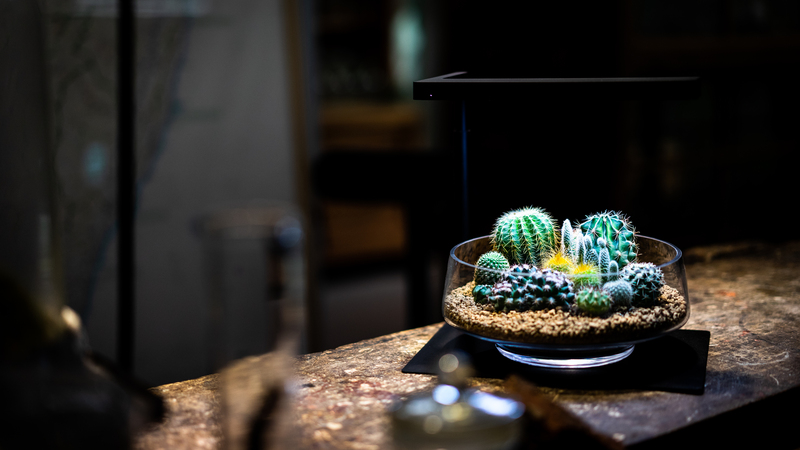 We have decided to combine our advantages, from undersea to the land, from aquatic plants to amphibian plants, and present our first product together – CNFlower x ONF FLAT NANO STAND. 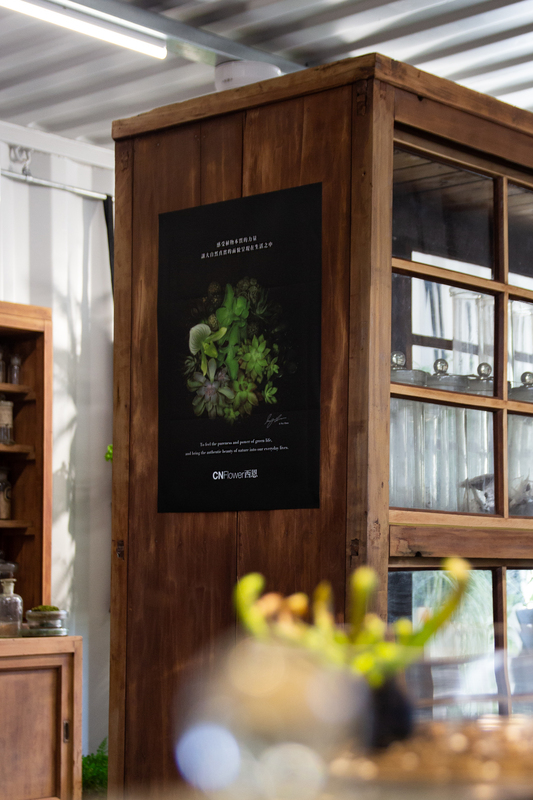 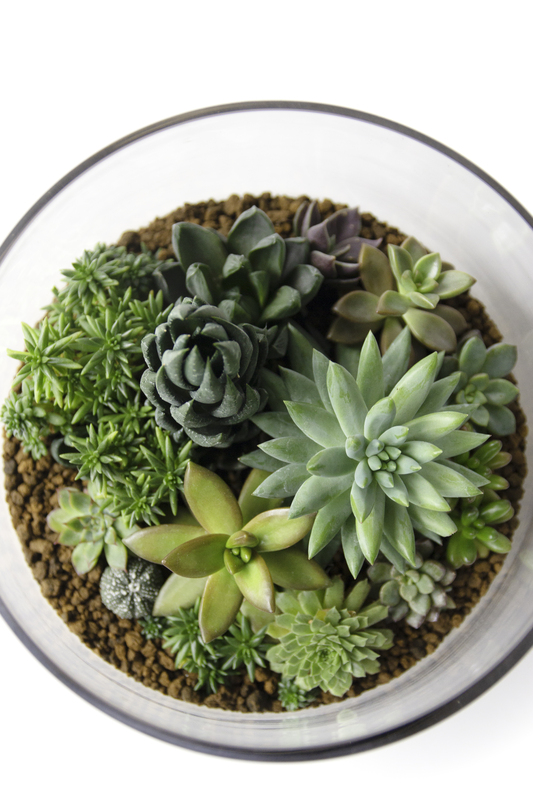 Using the most advanced technique and modern design, we hope to bring the vitality of plants into our living environment, and let the amazing power of green life sink into our everyday lives, and create a beautiful urban lifestyle profoundly connected to nature.